Supplying superior service to the design trade since 1992. We are a full service flooring company offering the best selection of flooring products to trade only professionals for their residential and commercial clients. Stop by or schedule an appointment to visit our showroom and experience the Williston Weaves difference for yourself. Our team has over 30 years of flooring knowledge and customer service behind them. The Williston Weaves team is committed to offering designers the “Best in Class” for service, selection and value. By creating a welcoming and comfortable environment you can shop with ease and confidence, offering your clients an unsurpassed experience from selection to installation. 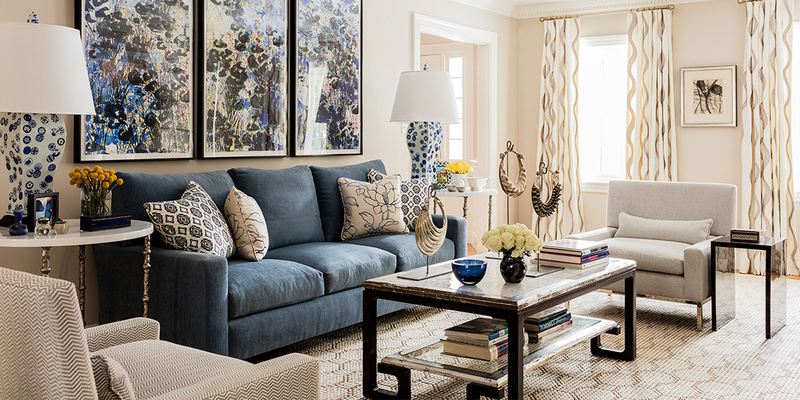 We serve interior designer trade professionals in Boston, Newton, Needham, Wellesley, Weston, Chestnut Hill and surrounding areas. We are flooring experts in area rugs, carpet, broadlooms, oriental carpets and rugs, tiles, hardwood and more. Williston Weaves is a fantastic resource! We consistently recommend their carpets to our clients. 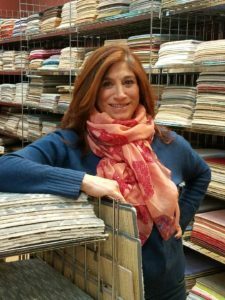 Their showroom is a one stop shop for any carpet style we are looking for, and Susan and Steven are always very knowledgeable, helpful, and available for anything we or our clients may need. Using Williston makes our job easier and our clients happier. I have worked with Williston Weaves for 15 years. The staff is knowledgeable, professional and simply stated: they are good people. They will help you select products for your projects or leave you on your own if you know what you want. They have a great eye, have great product knowledge and can supply professional installers, too. As for any issues that have ever arisen, they have helped me solve the problem for my clients. From the back office to the showroom floor, it's a top notch organization. It's worth the trip to Newton. I have the distinct pleasure of working with Williston Weaves for many years. The relationship started as a business relationship but has quickly evolved into a true and lasting friendship. The service and quality that WW provides is simply outstanding . They have an amazing array of product to fit all budgets . We just completed an installation at the prestigious Milton Academy and the headmaster and his lovely wife were thrilled with the result . The installation was flawless, the price competitive , and the timeline was perfect. Want to stay up to date on events and special offers? ©2017 Williston Weaves. All rights reserved. Design by Maximum Media. Serving Boston, Newton, Needham, Wellesley, Weston and Chestnut Hill.